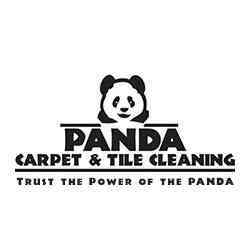 Panda Carpet and Tile is a professional company. They work with you by telephone and then send everything you need to know about the company, what to expect and a written estimate. 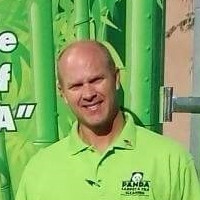 We've used PANDA before and have always been very satisfied. 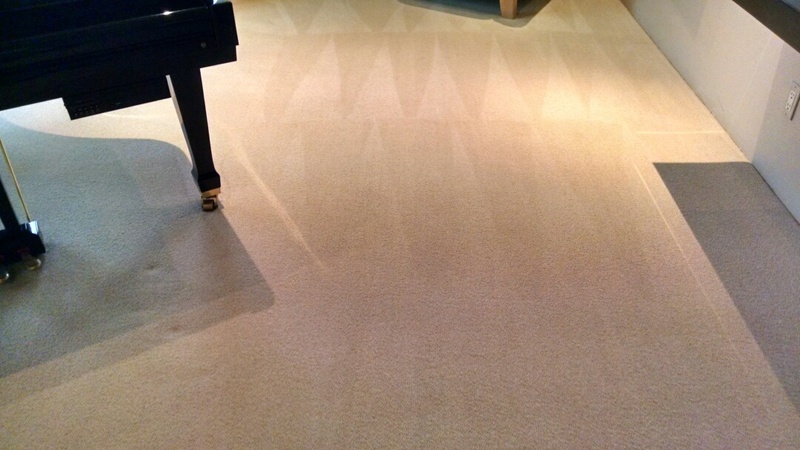 Cleaned carpet for the client of a regular PANDA customer in Fountain Hills, AZ, 85268. 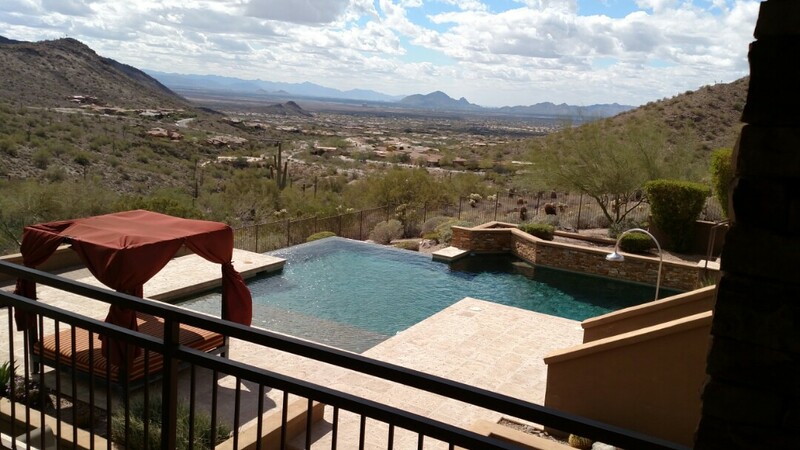 Cleaned 1200 ft of poolside Travertine tile and cleaned carpet in a 7000sf home for a regular PANDA family in Fountain Hills, AZ 85268. 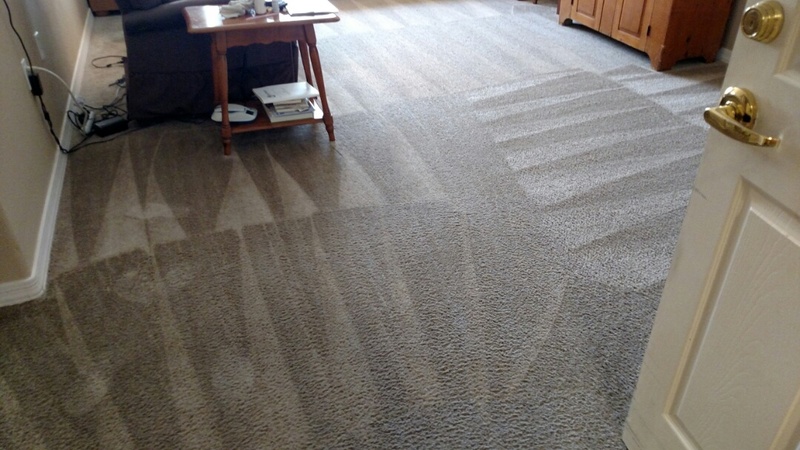 Cleaned carpet for a regular PANDA customer in Fountain Hills AZ 85268. 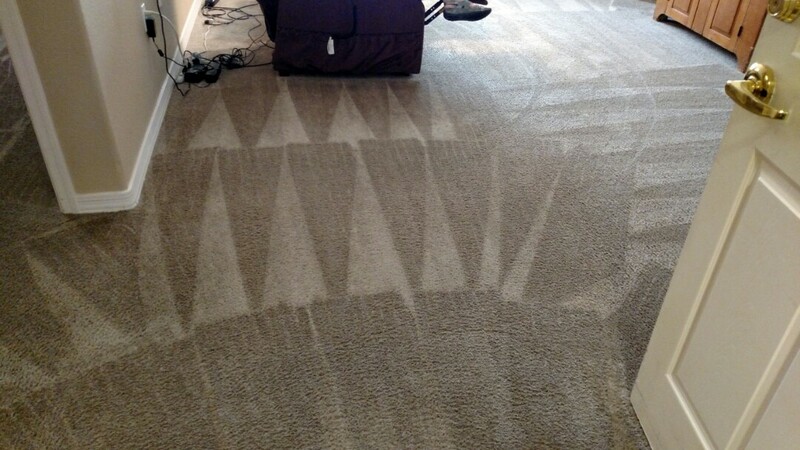 Cleaned & extracted urine soaked carpet for a new PANDA family in Fountain Hills AZ 85268. 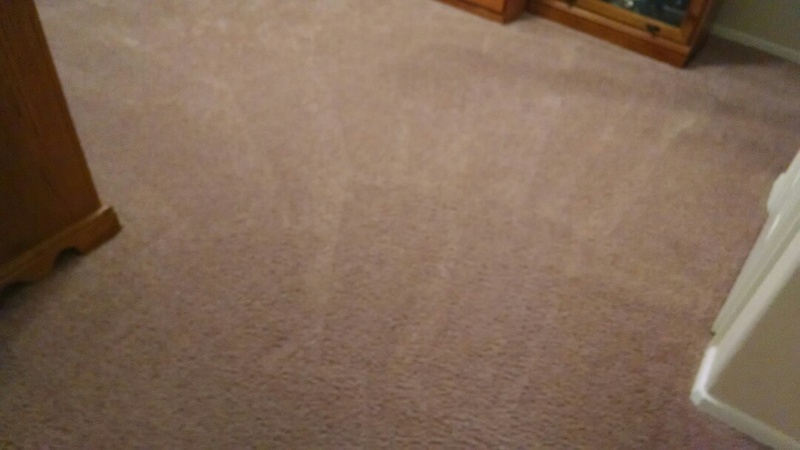 Cleaned carpet for a regular PANDA family in Fountain Hills AZ 85268.